Botox® is an effective wrinkle treatment that can help reduce the signs of aging by treating the underlying cause. As you age, your skin begins to lose collagen and elasticity, which causes the skin to sag and become less firm. This loss of collagen and elasticity causes fine lines and wrinkles to form around the mouth, eyes, and forehead. Environmental factors such as excess sun exposure and wind also can lead to the formation of facial wrinkles. Crow’s feet and facial folds may also be the result repeated facial muscle contractions, such as frowning, smiling, squinting, and more. Dr. Asaadi can help you reduce the appearance of wrinkles, crow’s feet, and frown lines with Botox® therapy. Botox® Cosmetic is a cosmetic injectable that is designed to target the underlying causes of facial wrinkles, folds, crow’s feet, and other signs of aging. Botox® injections target areas of your face that have shown aging due to repeated muscle contractions from smiling or squinting over the years, genetics, or environmental factors. Botox® Cosmetic is designed to temporarily reduce the activity of these frequently used muscles, while filling and smoothing fine lines and wrinkles. Botox® has also been proven to reduce the frequency and severity of headaches for patients with chronic migraines. Botox® is an FDA-approved migraine treatment that can prevent headaches in patients suffering from chronic migraines. Botox® for migraines requires continuing treatments to reduce the frequency of migraines. A Botox® procedure takes approximately 10-20 minutes to complete but may vary depending on the amount of Botox® injections needed and what you are having treated. A Botox® treatment can be tailored to best meet your individual goals. The amount of Botox® injections or sessions will be decided between you and Dr. Asaadi. What Can I Expect Before My Botox® Injections? A Botox® consultation with our plastic surgeon will begin with an assessment of the area you wish to have treated. After evaluating frown lines or crow’s feet, Dr. Asaadi can create a customized Botox® treatment that can address the areas that you wish to target. 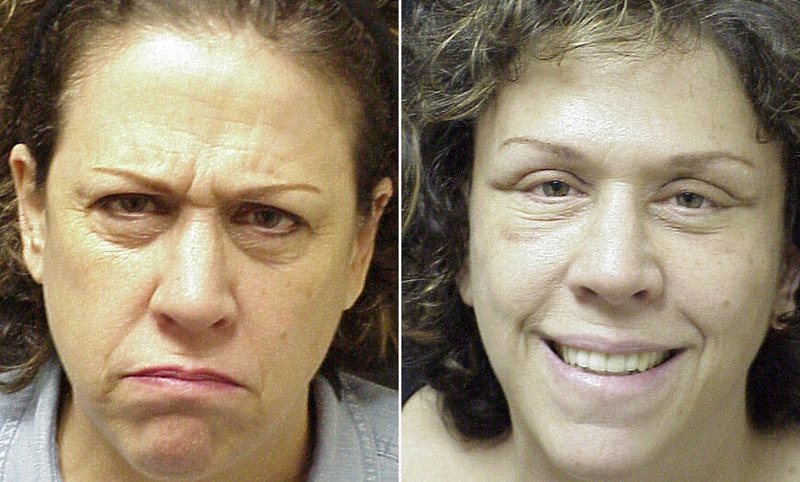 Some patients choose to target multiple treatment areas at once, simultaneously smoothing wrinkles and lines around the mouth, eyes, and brow. While Botox® is a long-lasting wrinkle treatment, continuing Botox® treatments are required to maintain Botox® results. The ideal Botox® candidate is a healthy man or woman who would like to treat moderate-to-severe wrinkles, crow’s feet, and frown lines. Botox® candidates must have realistic expectations with what Botox® can help them achieve. You are not eligible to receive Botox® if you have an allergy to botulinum toxin. If you are pregnant, breastfeeding, have an infection in the treatment area, or other medical conditions, you are also not eligible for a Botox® procedure. What Can I Expect After My Botox® Treatment? There is little to no downtime associated with Botox® injections, and the majority of patients are able to resume normal activity shortly after a Botox® procedure. Most patients will see Botox® results in 1-2 days following their Botox® treatment. You may also see continuing results in the days and weeks following your Botox® procedure. Dr. Asaadi is a highly skilled plastic surgeon offering Botox® in NYC and NJ to patients seeking a non-invasive wrinkle treatment. When Botox® is administered by a skilled plastic surgeon, you will experience natural-looking results that reduce the prominence of wrinkling without given you a frozen look. It is important that you choose a skilled Botox® doctor who understands your individual anatomy, as every patient’s facial structure is different. Dr. Asaadi stresses the importance of choosing a qualified, experienced, and board-certified plastic surgeon when considering Botox®. MicroBotox® is a non-surgical facial rejuvenation treatment that can restore smooth-looking skin around the brows, mid-face, chin, and neck. During MicroBotox® treatment, a small amount of Botox® is injected close to the surface of your skin to temporarily relax superficial facial muscles that contribute to wrinkling, furrows, and fine lines. MicroBotox® can achieve natural-looking results with virtually no downtime or recovery. Unlike traditional Botox® treatments, MicroBotox® can target the entire face. While MicroBotox® is non-surgical, it will not replace the results of facial surgery. However, patients can see natural-looking improvements to facial wrinkles and folds after undergoing MicroBotox® treatment. Additional cosmetic injectables can be used in conjunction with MicroBotox® to further enhance skin texture and tone. 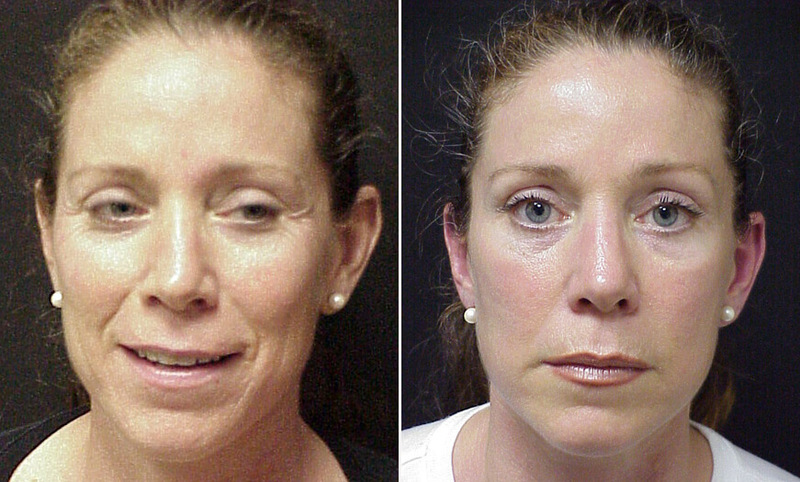 Hyaluronic acid-based dermal fillers can be injected into areas of the face to enhance facial definition. Additionally, essential vitamins may be delivered with fillers using a microneedle to help improve the appearance of your skin. MicroBotox® may also be utilized with platelet rich plasma therapy to enhance skin texture. During your PRP procedure, a blood sample is taken and your platelet rich plasma is isolated from your other blood cells. 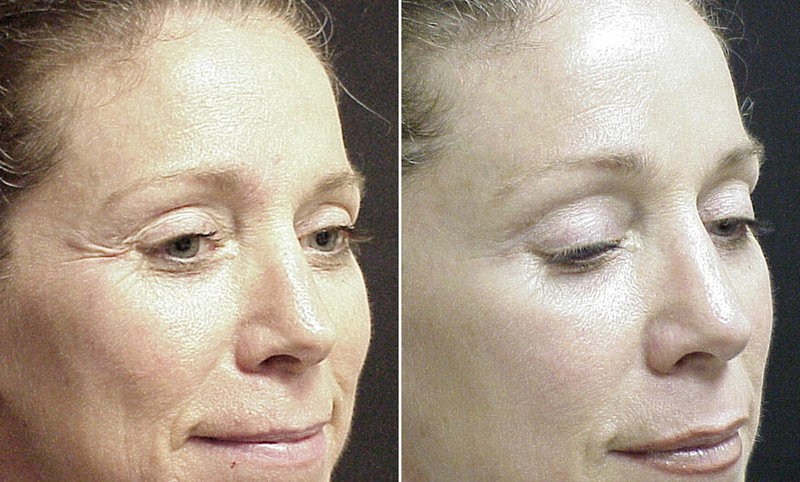 This PRP is then injected into the face along with MicroBotox®, cosmetic fillers, or vitamins for substantial results. Different laser and light based treatments, such as intense pulsed light therapy (IPL), may be used to further enhance skin texture and tone for a younger-looking complexion. Your plastic surgeon can combine these treatments with MicroBotox® to raise the brows, smooth facial creases, improve jawline definition, and reduce the appearance of neck bands. How Can I Get Started With Botox®? Dr. Mokhtar Asaadi and our staff will be happy to discuss Botox® with you. Please contact our New Jersey office at 973.731.7000 or our New York office at 212.938.0158 to schedule a private consultation. You may also request an appointment online to meet with our Botox® doctor.